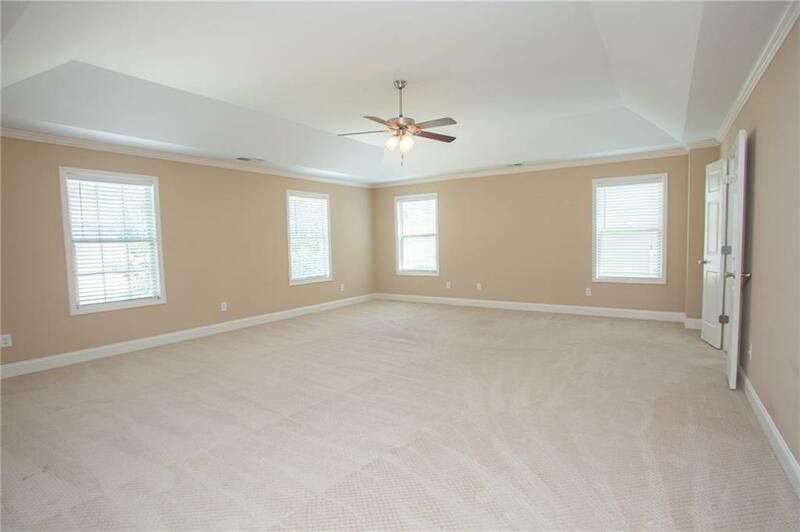 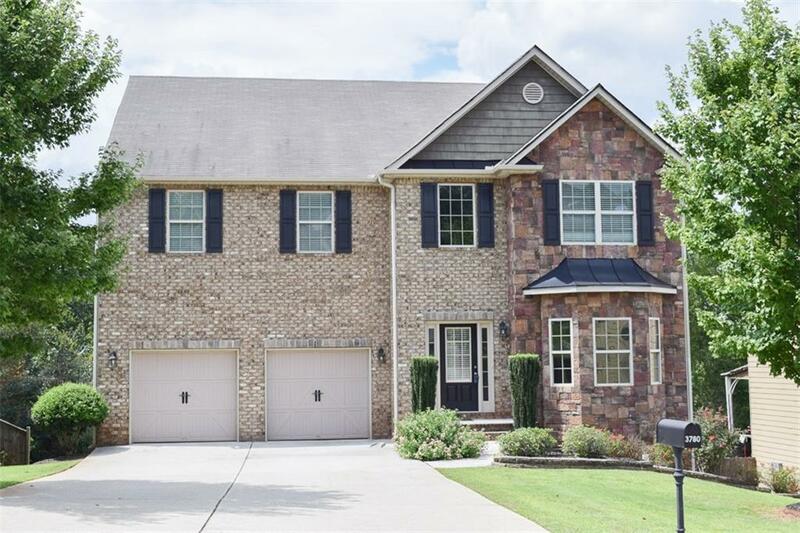 GORGEOUS OVERSIZED HOME WITH FINISHED BASEMENT, AWARD-WINNING FORSYTH SCHOOLS! 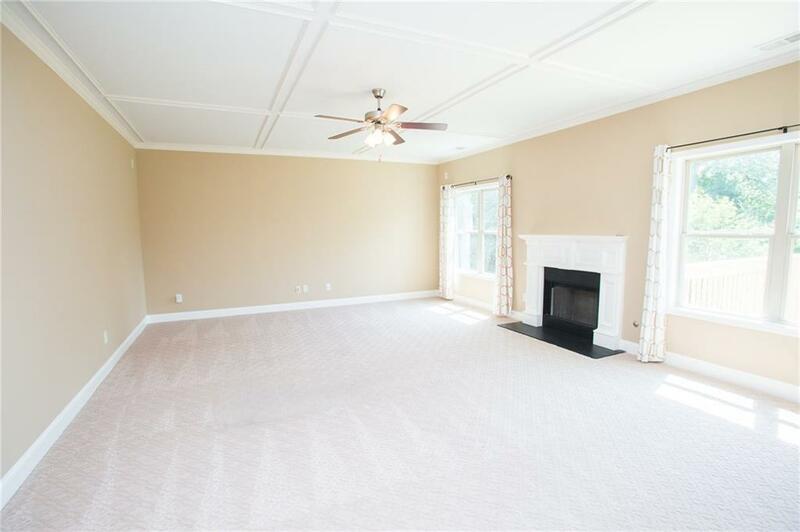 *FRESH PAINT *NEW HVACs! 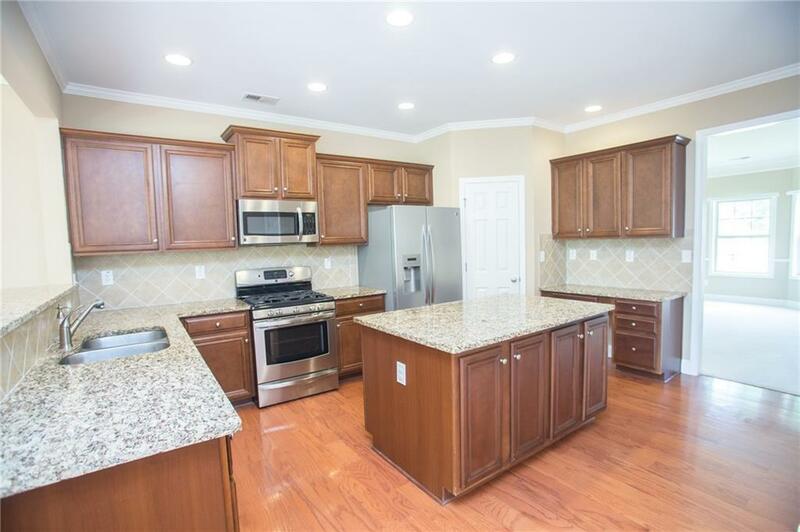 *NEW DECK *Hardwoods *Granite Countertops *Stainless Steel Appliances *Large Island *Breakfast Bar *Open Family Room *Formal Dining *HUGE Master with Sitting Area *Glass & Tile Shower *Walk-In Closet *Spacious Secondary Bedrooms *Finished Basement *Media Room/Office *Rec Space *Full Bath in Basement *Low HOA Dues *Community Pool *Close to 400, Browns Bridge Road, and Lake Lanier!